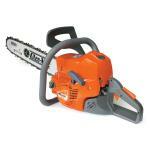 Universal compact chainsaw for intensive home use. 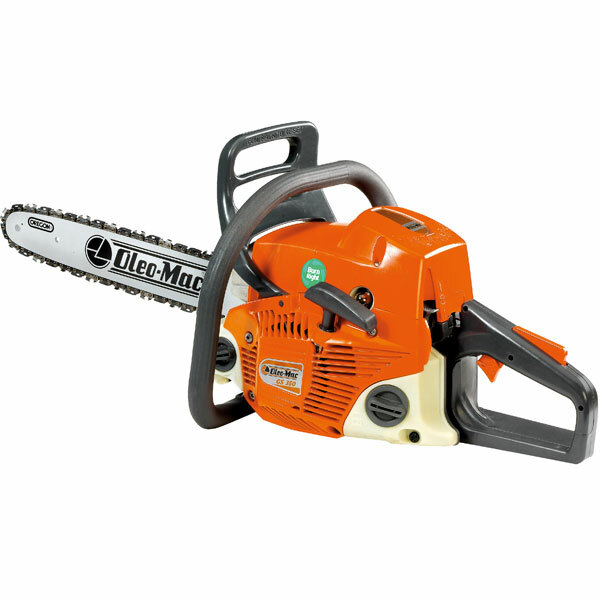 Superb value for money with great power output – without breaking the bank. 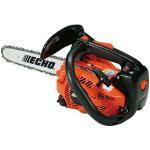 A genuine European made chainsaw – Italy's Oleo-Mac. 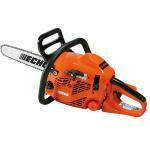 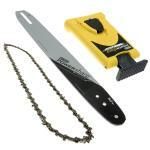 Ideal for: domestic properties, small lifestyle blocks, fire wood cutting, builders and more.